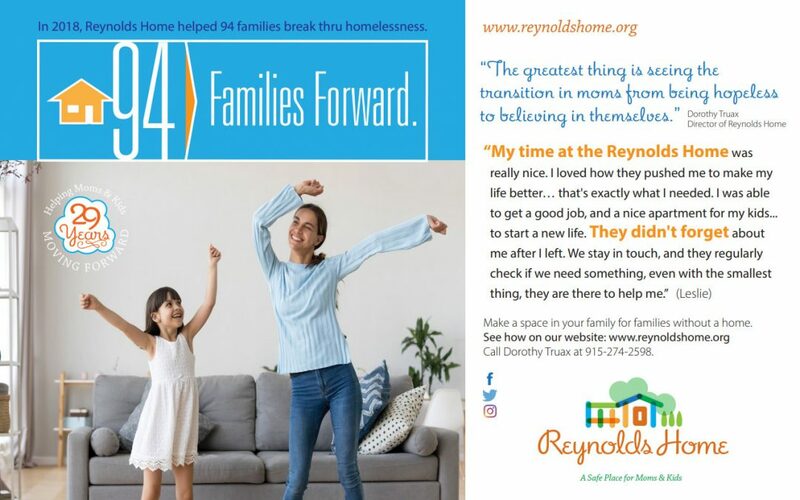 Shelter For Homeless Women and Children in El Paso! Volunteers are the sustaining (life force), the shoulders on which we stand today at Reynolds Home. 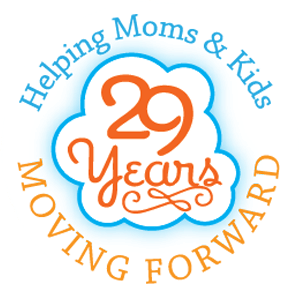 Beginning in 1990, moving us forward into 2016 and onward for the next 25 years, one family reached out to enlarge the circle of friends, today moving forward into the community, all committed to improving the lives of others. There are many ways you can nurture and support the growth of children and and mothers seeking to become strong, secure families . 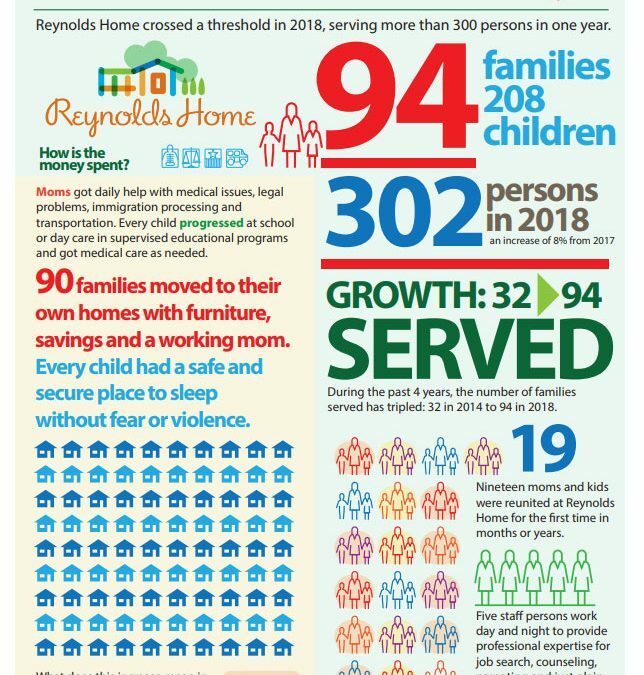 Your time and experience is valuable to the women and children who reside at Reynolds Home. Below are suggestions for how you might be able to contribute. If you are interested in becoming a volunteer, please fill out the form below and indicate the areas you feel you can help. 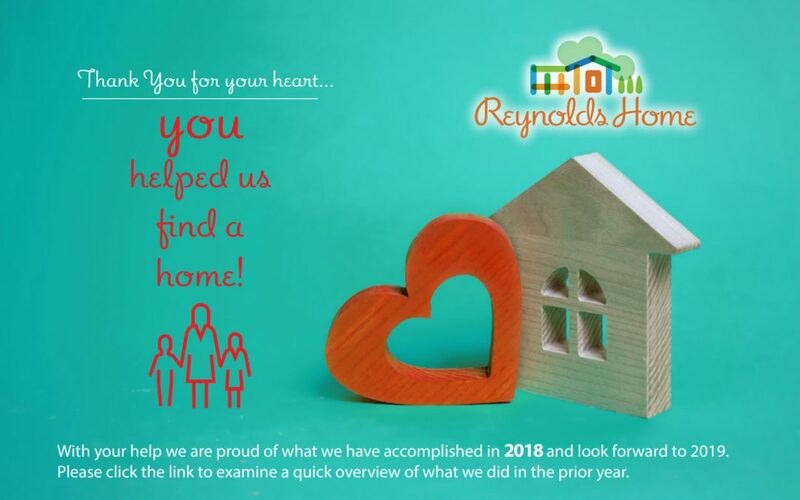 Thank you in advance for helping families move forward out of shelters. Please indicate which areas you have expertise or are interested in contributing your time.